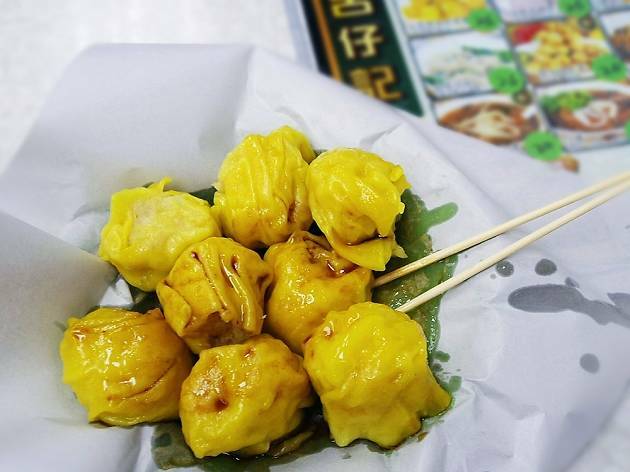 Starting out as a street cart before opening in this location, Liu Jai Kee is split into a savoury and sweet section. 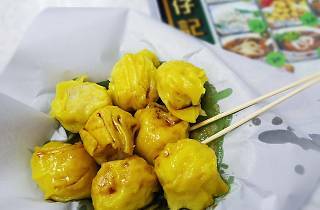 The former side serving traditional street food favourites while the latter is dedicated to puddings, especially their classic Cantonese dessert soups. Top tip: arrive early before the crowds gather.